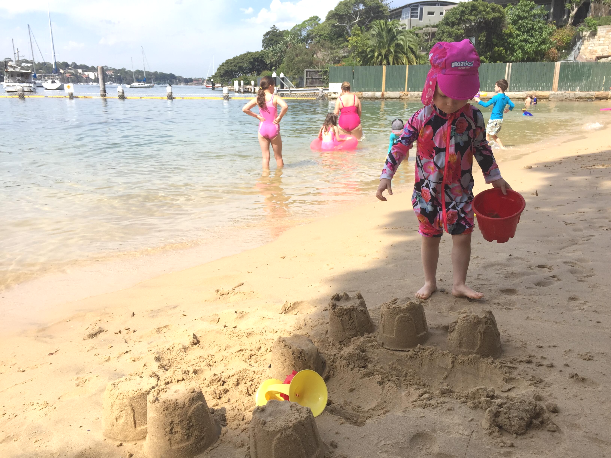 Looking for a beach that is totally toddler friendly? 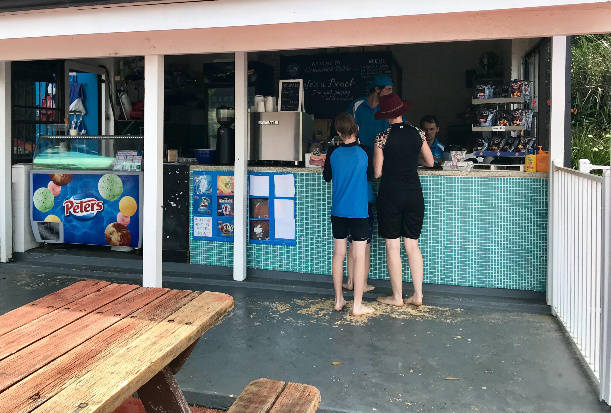 Quiet, peaceful, life guard, canteen and plenty of parking? This tribe says Greenwich Baths in North Sydney ticks all the boxes. Call me un-Australian but I strongly dislike the beach! There, I said it! It’s a combination of the blazing sun, sand, sunscreen and then sand stuck to your sunscreen and of course big scary waves. I just want to wipe out by a pool with a mock or cocktail in hand! 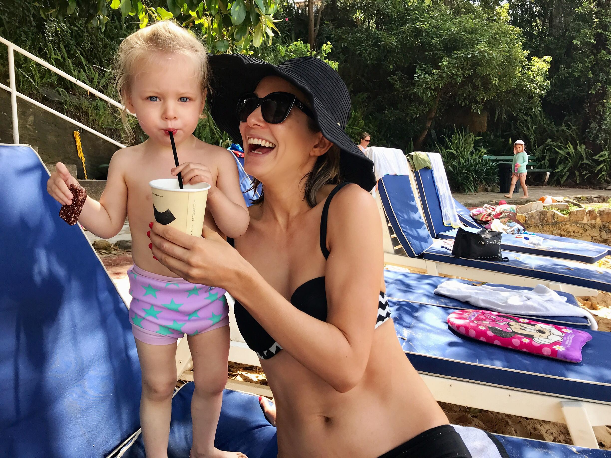 But let’s face it that ain’t gonna happen with a toddler in tow…And with the thought of Piper’s face lighting up if we hit the sand…I forget my own pet hates and decide to bite the beach bullet! So where did we go? 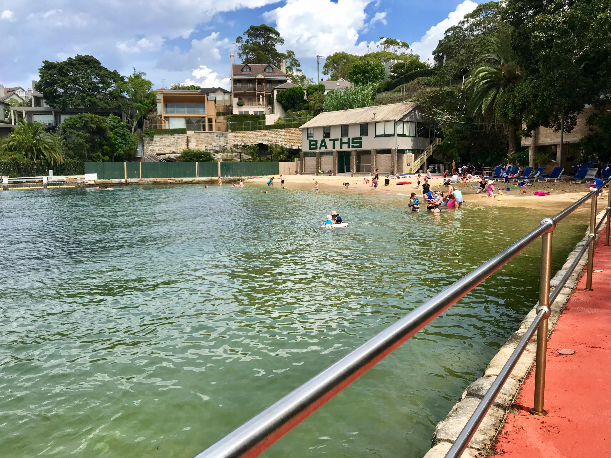 Greenwich Baths in the leafy lower North Shore. A calm harbour inlet with plenty of free parking up the hill (not too steep for mums with babes in arms) and ferry, train and bus access a short walk away. Thank goodness for this place, Greenwich Baths is a sanctuary for people like me. Parking was plentiful during summer school holidays. It’s a stroll down a windy, tree-lined path, which my two year old thinks is the jungle. So we spent some time searching for Monkey’s and Toucans, apparently Pedro Pony from Peppa Pig is in there too?? 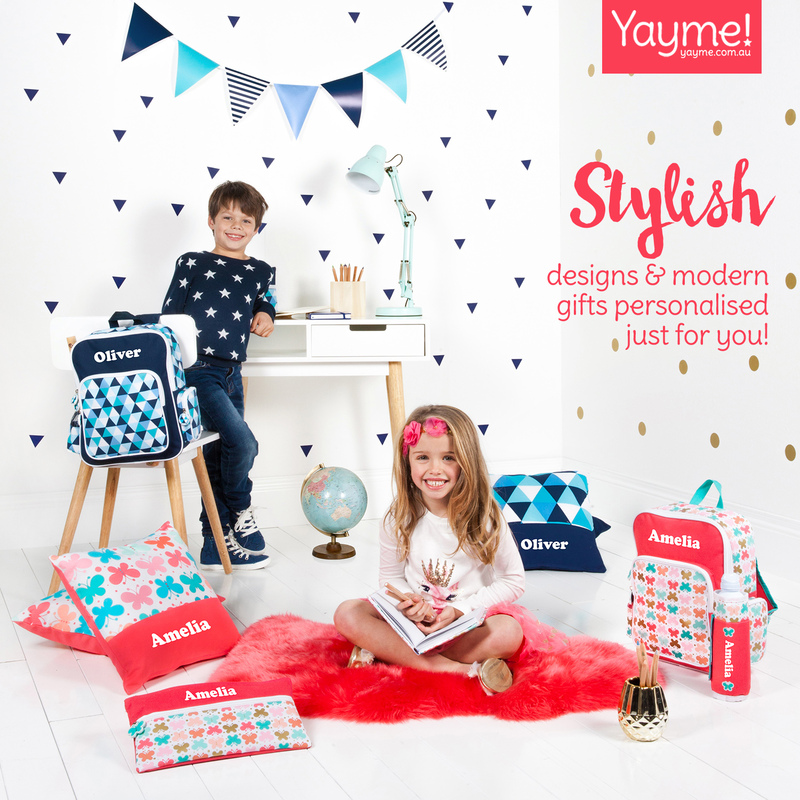 Extra toddler fun right there! 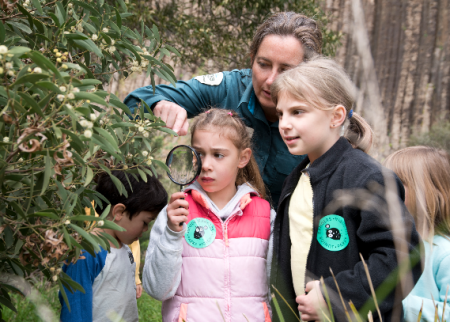 Entry is free for under 3’s and $4.20 for adults. Inside you can take advantage of the grassed area, I noticed a Mother’s Group catching up on coffee here (coffee is good), while the babies were onto tummy time. Head to the picnic tables, the stretch of sand or shaded comfy and cushiony beach lounges . Thank goodness Piper chose the latter. Ooh la la it felt like St Tropez, well as close as I’m going to get for now. I am more than happy to pay an entry fee when you get all this plus, there are buckets, spades, water pistols, boogie boards you name it they’ve got it to use at your leisure which means no more lugging an extra bag on top of your already overflowing baby bag. For snacks there’s a basic café with your usual, banana bread, ice creams, coffee. I wouldn’t rave about the healthy options, best to bring them from home. There’s a recently renovated bathroom with baby changing facilities (in the disabled toilet) and push button showers with warm water, a must for Piper. 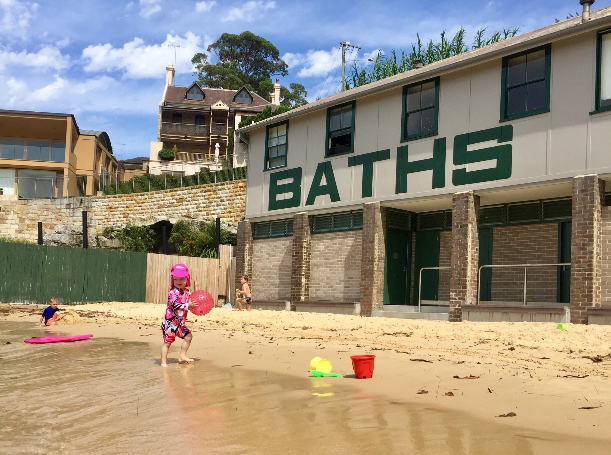 Greenwich Baths is perfect for families, in fact if felt like a toddler only beach. Mini me’s were running around everywhere, and you’ll feel pretty safe and secure. The waves are tiny, hooray for me! The water is shallow, there’s a lifeguard and it’s all contained so your runaway cannot RUN AWAY. GUEST TRIBE ~ Sally Stanton is a TV Presenter from Channel 7 and her daughter Piper is road testing the fun stuff for Entertain My Tribe.